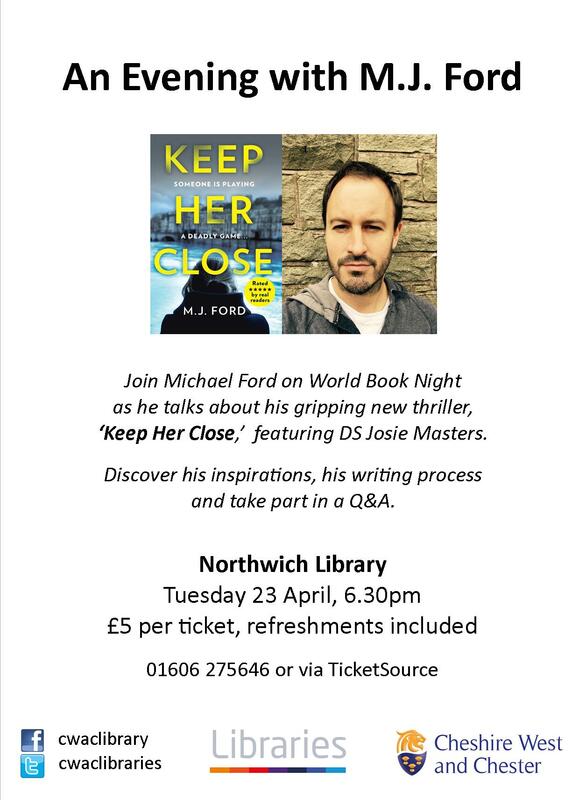 Join Michael Ford on World Book Night at Northwich Library as he talks about his gripping new thriller, ‘Keep Her Close,’ featuring DS Josie Masters. 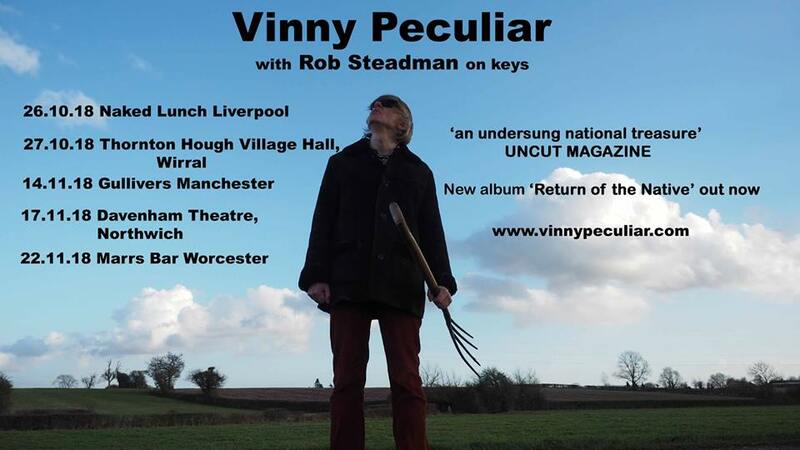 Discover his inspirations, his writing process and take part in a Q&A. 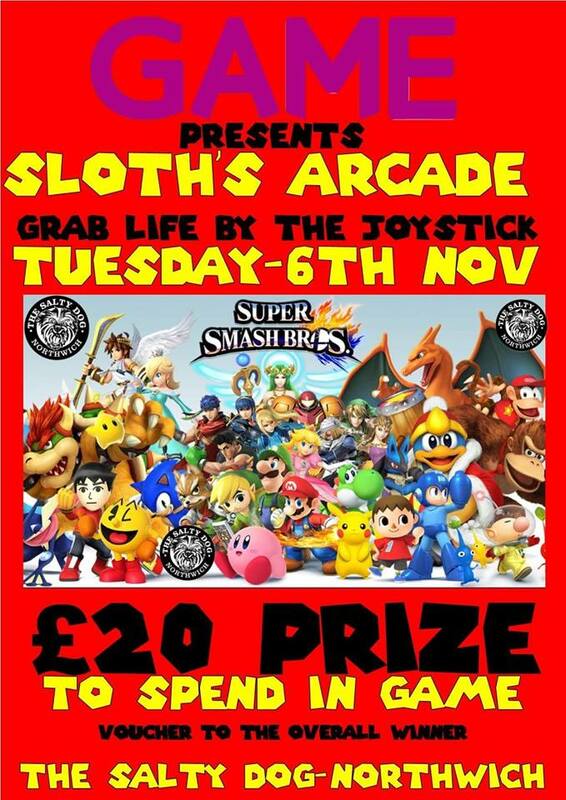 Tickets cost £5 each, including refreshments. 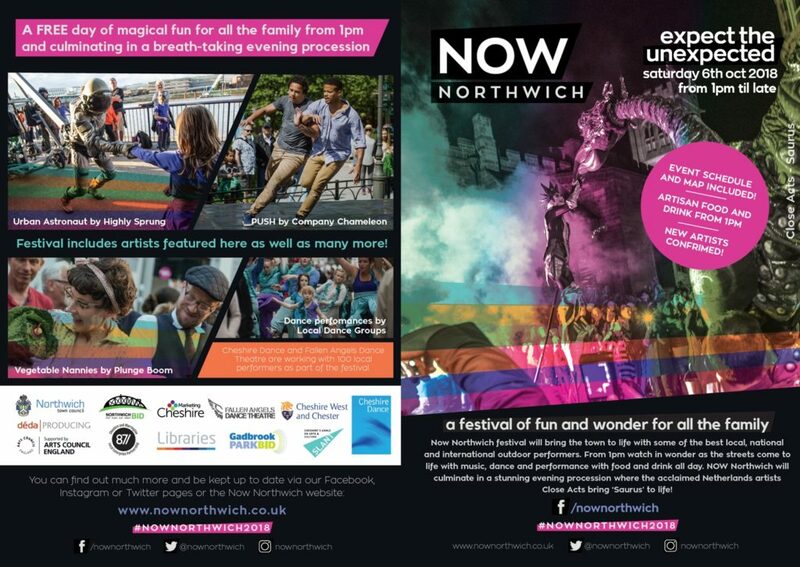 Book in advance at Northwich Library, or online at Ticket Source.